Nissan has now extended its “No Charge to Charge” program to 10 major markets: San Francisco, Sacramento, San Diego, Seattle, Portland, Nashville, Phoenix, Dallas-Ft. Worth, Houston, and Washington, D.C. No Charge to Charge seeks to further incentivize the purchase of a Nissan LEAF EV by offering new buyers two years of free public charging in addition to the money they will save by not having to fill their vehicles with gas. Further, Nissan is looking to grow the No Charge to Charge program by installing up to 500 quick chargers at Nissan dealerships and cooperating businesses in those and other major markets. 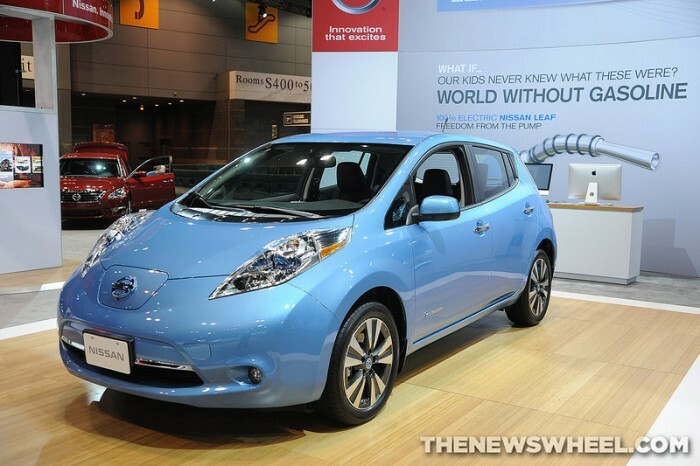 The quick charge stations will allow for an 80 percent charge in about a half-an-hour. New LEAF owners will receive an EZ-Charge card that will grant them free charges at ChargePoint, Blink, CarCharging, AeroVironment, and NRG eVgo charging stations. Nissan plans to extend the program into 15 additional markets within the next year. Eligible LEAF owners can find chargers through www.EZ-Charge.com or www.Plugshare.com, or by downloading the PlugShare app in iTunes or Google Play.